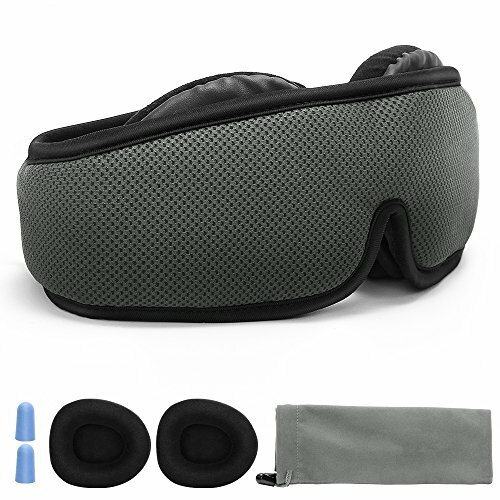 At first I wasn't sure about this sleep mask. The big foam circles that go around your eyes looked really odd. But after putting it on, it is really comfortable and doesn't smash my eye lashes like normal eye masks do. I was trying to fasten it too tight too. Leave it lose because the eye circles keep it in place and it's much more comfortable when it's loose.